Summer Garden Plots are located next to the South Corps building. 10 x 10 plots are available to anyone in the community. Costs for plots are suggested donations based on income, but are not required. Established in 2011, this garden provides space to grow your own food. Operated in partnership with South Lansing Community Development Association. There are times in people's lives when they cannot pay their rent, or have fallen behind due to their economic circumstances. 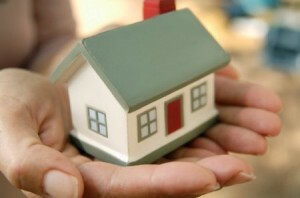 Through various grants and funding we are able to assist a family or individual once every 12 months. When funding is available, appointments are scheduled on a "first come, first serve" basis. Social Security numbers for all household members (although medical cards may be accepted for children under 18). A DHS decision that coincides with the current need. i.e. back rent, foreclosure, first month's rent, etc. Monthly income verification: pay stubs, child support verification, DHS statement for FIP grant, current year paper work from Social Security Administration verifying income, or any other sources. A copy of the lease or mortgage. For back rent: A court ordered eviction including: judgment, summons, complaint and demand for possession, letter of nullification from the landlord for writ, or order of eviction. 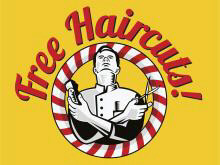 Any interested person, male or female, adult or child, may receive a free basic haircut from a licensed cosmetologist.